Children in ActionSM is a missions discipleship organization for children in grades 1–6. Every boy or girl has an important place in Children in Action. Members of Children in Action learn about and pray for missions. They do missions work and give money to missions. Plus, they have a great time! 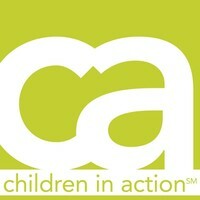 Come join us on Wednesday nights at 6:30 as we become Children in Action.